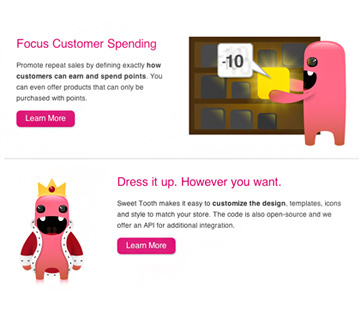 Sweet Tooth Website Design, Ontario, Michigan - Spry Agency Inc.
Spry was engaged to develop the new brand for Waterloo startup Sweet Tooth, a leader in online and in-store reward programs. 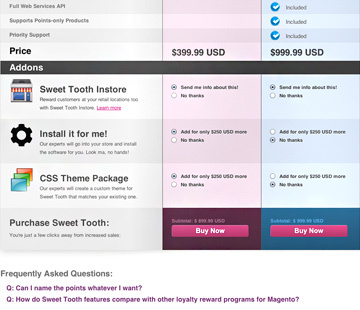 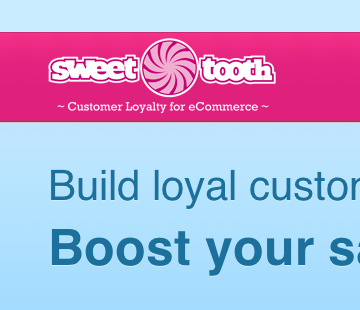 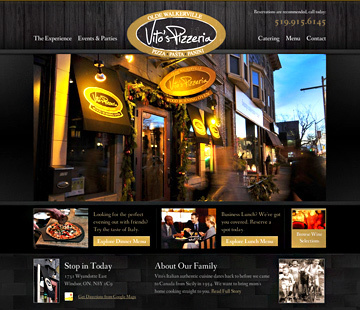 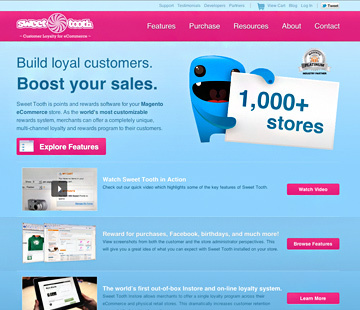 Sweet Tooth recently partnered with Points.com and has over 1,000 stores using their Magento e-commerce extension. 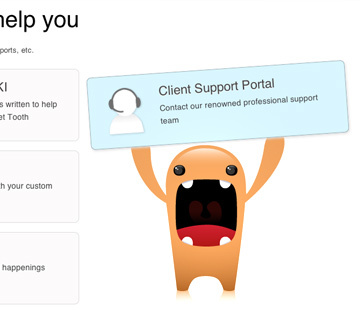 Spry also hand-drew custom mascot illustration and provided an end result that could be integrated seamlessly into Magento.